Chestnut Ridge, NY, April 10, 2019 ​—​ ​When Dr. Temple Grandin was diagnosed with autism as a non-verbal toddler in 1950, doctors presumed her future prospects would be limited. Almost 70 years later, Dr. Grandin’s achievements as a world-renowned author, professor, speaker, autism education expert, and animal husbandry pioneer prove how wrong those expectations were. Through her life’s work, Dr. Grandin has demonstrated that all minds can contribute to society, science, and the creative spirit that changes the world. She has inspired countless people with intellectual and developmental disabilities—and their loved ones—to rethink the boundaries set by society. For these and other accomplishments, the Camphill community will honor Dr. Grandin with the Camphill Elizabeth Boggs Leadership Award, presented during Camphill Foundation’s Annual Gala at Tribeca 360° in New York on May 2nd. The Annual Gala is Camphill Foundation’s marquee event. It celebrates those who advance inclusion and belonging through the Camphill movement’s lifesharing model of care, and raises funds for grants awarded to Camphill communities. There are 15 Camphill communities in the United States and Canada and more than 100 worldwide. Within these communities, people with and without intellectual and developmental disabilities live, work, and celebrate daily life together. Camphill Foundation’s 2019 Annual Gala will be held at Tribeca 360° located at 10 Desbrosses Street, New York. It will feature a presentation by Dr. Grandin, a silent auction, and a performance by the bell choir from Triform Camphill Community, a Camphill community in Hudson, New York. The event is open to all ticket holders. Individual tickets to the Camphill Foundation Annual Gala are available for $350. Sponsorships are offered at four levels: Community Friend ($1,000), Community Supporter ($2,500), Community Partner ($5,000), and Community Sustainer ($10,000). Visit www.camphillfoundation.org/gala to purchase tickets, donate gala tickets to Camphill volunteers, or request sponsorship details. The 2018 Camphill Foundation Annual Gala was attended by more than 250 Camphill friends, family members, and supporters. 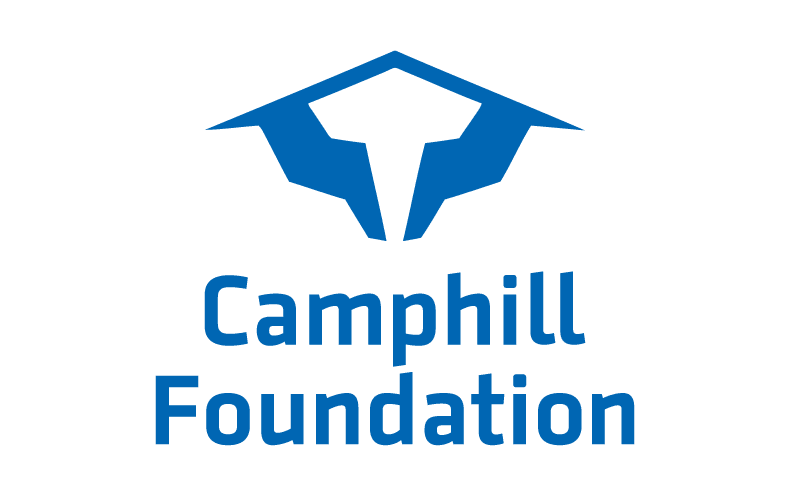 It raised $350,000 to provide Camphill Foundation grants that meet the needs of Camphill communities. 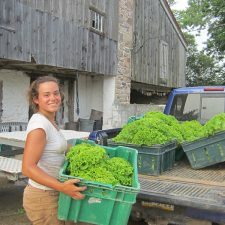 Founded in 1966 to support two fledgling Camphill communities in New York and Pennsylvania, Camphill Foundation has grown dramatically over the past five decades. Today, its mission is to grow, strengthen, and safeguard the Camphill movement at 15 Camphill communities and affiliates in the United States and Canada.  Camphill Foundation primarily accomplishes this mission by providing strategic grants and low-interest loans that help grow and sustain the Camphill movement. Visit www.camphillfoundation.org for more information. Camphill is a worldwide movement of vibrant lifesharing communities that provide a unique model of care for persons with intellectual and developmental disabilities. The Camphill movement draws inspiration from the principles of anthroposophy. In valuing the profound significance of each human being, practicing the art of daily living, and emphasizing mindfulness of our responsibility to the earth, the Camphill movement offers a model for social renewal. Please e-mail us with photography requests.